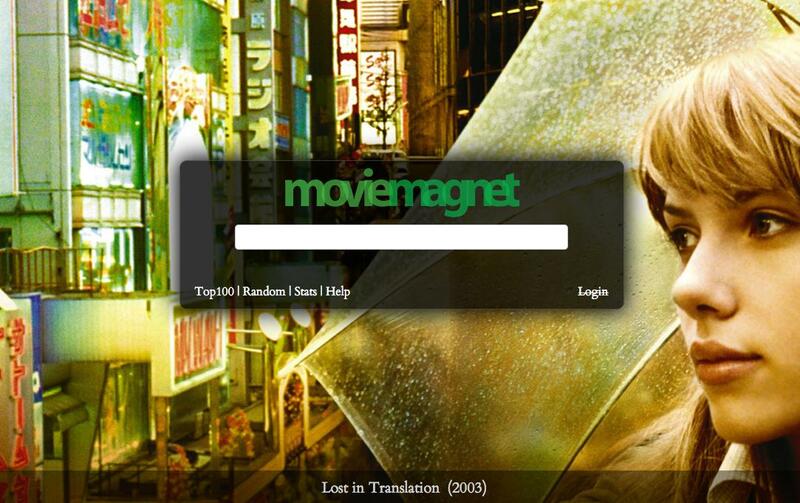 Movie Magnet, Want to Watch a Movie Online? Movie Magnet,want to watch a movie online? Download from the below link. Just type in the title of the movie and select the quality you want to view it in for free. This is a beta version, but it is all ready to go. Try it out. If you have question there is a link titled need help. Click it and read it. There is a learning curve. Leave comments on how the link works. Please leave comment after using. Did you check it out,,, like place the move in the link and you will see the screen change and a move trailer on the side. affiliate links to I tunes and Amazon on the right side. Yes I downloaded the torrent. I am going to try later this evening to watch something. Do you realize how much this would save people on their Dish and DirectTv bills? I haven’t downloaded any yet. I guess I could do it now and watch it later. Let me go and try.